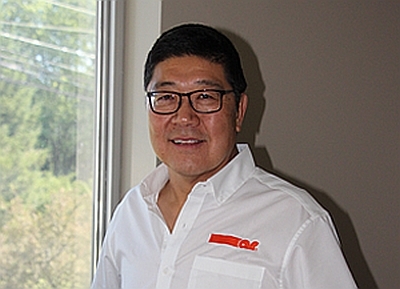 The AR family of companies has announced that John Kim has been promoted from Vice President of Corporate Operations to Chief Operating Officer of AR. Mr. Kim was appointed COO in July of 2018 and has assumed responsibility for AR RF/Microwave, AR Modular RF, AR Europe and SunAR RF Motion. John Kim joined AR in 2016, observing the procedures and learning the culture of this leading brand and world-class company before ascending to Chief Operating Officer. Prior to joining AR, Mr. Kim held positions at AeroVironment, Inc., Ryder, Inc., Bombardier Aerospace, and Cessna Aircraft. He holds a Graduate Finance Certificate from Southern Methodist University, a Master of Business Administration degree, and a Bachelor’s degree in Mechanical Engineering.